With our double glazing in Aylesbury, we won’t be beaten on price. All of our services comes with a 10-year warranty and have been produced by fully trained and qualified fitters within the field. All Windows are measured and matched to fit your home, by trusted and approved manufacturers. We offer a free no obligation consultation on our double glazing for all of our clients, so they can discuss the plans for their double glazing with a member of our team, such as where they want their double glazing and the installation process to keep them fully informed. If you expect quality, then choose from our range of luxury conservatories in Aylesbury, all installed by FENSA certified fitters. Every job is done to the highest of standards and a smooth and beautiful finish is guaranteed with Crown Windows every time. 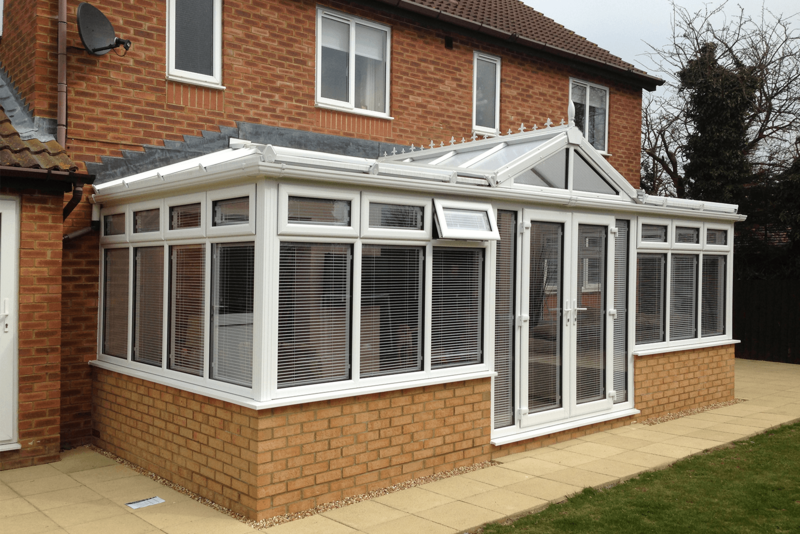 All of our conservatories also come with a 10-year guarantee, so in the rare case you find your conservatory does not meet your standards, we will efficiently and swiftly fix any problems you run into. We also offer a free no obligation quote, where you can sit and discuss the plans for your beautiful conservatory with a friendly member of our team, and on top of that we also offer our state of the art 3D technology, which enables us to show you how your conservatory will look on your home before installation is commenced. We offer a luxury line of conservatories in Aylesbury, available in a range of designs and styles to suit your home! 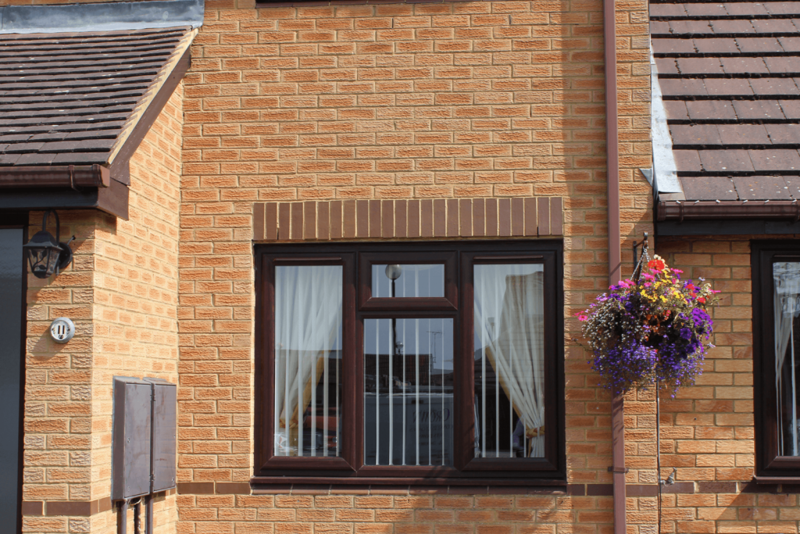 Elite style fitted windows in Aylesbury, ranging in contemporary and modern designs to suit your home. Beautifully designed doors in Aylesbury, suitable for any home. All equipped with expert locking systems to maximise safety. 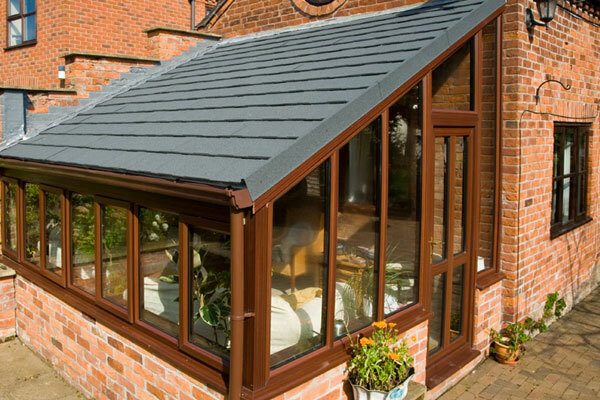 Chose from our luxury range of tiled roofs in Aylesbury, each made specifically designed to suit any conservatory. There are many reasons for wanting your windows double glazed in Aylesbury. Obviously it looks much better, but energy saving and security are major factors as to why you should have your windows double glazed. 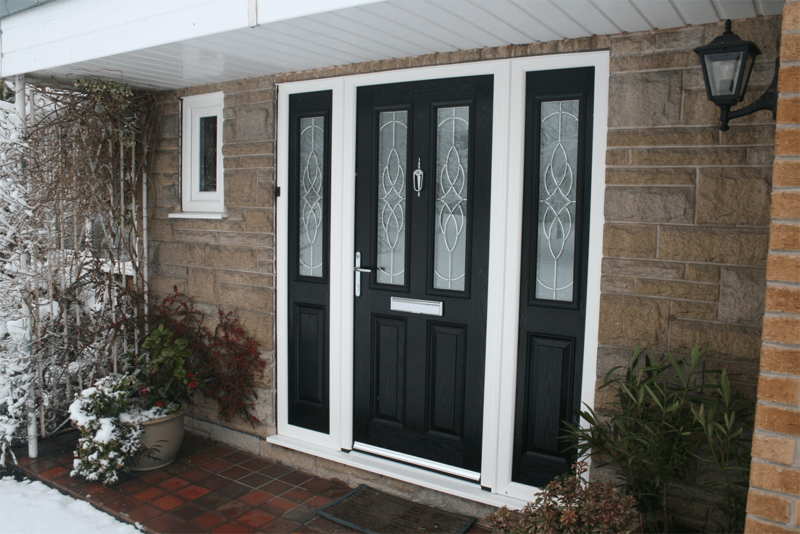 Crown Conservatories Windows and Doors Ltd offer the latest advances in PVC-U window technology at an affordable cost. We source all of our materials directly from our main supplier in bulk, meaning we can supply and fit double glazing in Aylesbury to customers at very affordable prices. If you are looking for cheap double glazing in Aylesbury but want to maintain quality then it’s very possible with Crown Windows. All of our double glazing services in Aylesbury come with a warranty. If we fit them for you, you will have the FENSA certificate for your reassurance. Fed up with getting caught up in venetian blind cords, or fed up with all that dusting? Have your double glazing units replaced with integral blinds. Available in plenty of shades to match your colour scheme, the magnetic sliding mechanism is a joy. And, as they’re all sealed into your unit, there’s no dusting! All of our contractors are FENSA certified and are the best within the business, our low prices and high quality services are always a winner with our customers. We always put our customers first and make sure that the results given match up to our customers’ requirements. We provide high quality and affordable prices like no one else! "A massive thank you is in order for Crown Windows, they did such an amazing job with my brand new Conservatory in Aylesbury. It looks better than what I could ever have expected it to. One of the best home improvement companies I have come across."